Play is an integral part of the development of young minds. At Adventure we believe that playgrounds are interactive social learning centers where children can expand their horizons by developing their cognitive, imaginative and motor skills. This happens at an early age and children will carry these achievements with them through their teens and adult life. We value our continued partnerships with early childhood learning centers throughout the US. Taking great pride in our joint effort to provide a safe educational environment for all children to grow and nurture their natural sense of adventure through play. 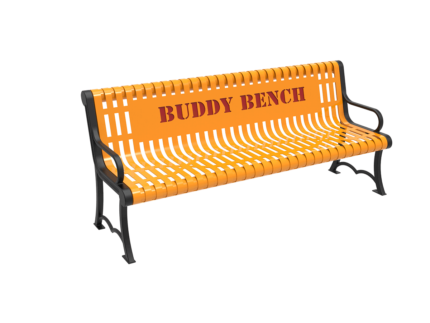 Our line of daycare outdoor play equipment aids in early mental, physical, and social development by tapping into a child’s natural curiosity and eagerness to discover and explore. When immersed in an environment that promotes imagination and play through creative thought, children develop fully. Play has a significant role in the physical development of young children. Playgrounds can help build coordination, utilizing components such as activity panels can assist with the development of fine motor skills. Building active healthy bodies at an early age can help refine physical abilities and body awareness. Playgrounds are a positive way for children to associate exercise and healthy activity with fun, potentially allowing them to develop a lifetime of healthy habits. Playground equipment for daycares allow children to play together, develop their own games and to build friendships. The right play equipment can help promote socialization skills by allowing children to play out different situations together and to develop their imaginations. 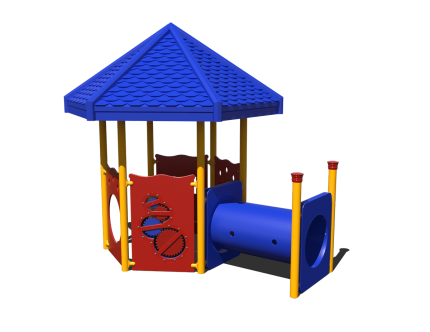 Playgrounds can be used as part of your teaching program at your daycare. For instance, activity panels can help kids learn numbers, letters, colors and other concepts. Playgrounds provide a way for children to take care of excess energy or stress. Children can use playground activities to run around, get rid of extra energy and help manage some of the anxiety they may feel. Where adults see tunnels and slides, little ones see mountains and caves- obstacles to be overcome and skills to master. Allow activity panels to reinforce classroom skills like numbers, letters and colors while ramps, tunnels, and slides build motor skills, balance and cognitive problem-solving. While outside learning can be fun and release toddlers’ pent-up energy, sometimes it’s almost too hot to go out. Shade structures not only keep the temperatures down, they protect little ones from up to 98.8% of harmful UV rays. As a bonus, a custom shade structure can set your facility apart aesthetically and give you the marketing edge you’ve been looking for. Specially designed for our youngest customers, babies 6 to 24 months will delight in climbing up over and through platforms created just for them. Inside or outdoors, take advantage of perfectly sized, flawlessly detailed exploration hotspots. As important as play equipment is, playground surfacing is just as important in guaranteeing falls and slips don’t become major accidents. There are pros and cons to all surfacing, and regulations can be tricky to navigate. Let Adventure Playground help you find the perfect solution for your budget, needs and theme. Light commercial splash pads are the hot new addition that will give your early learning center a competitive edge in the increasingly popular daycare market. 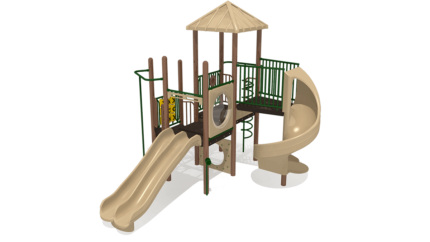 Contact our team of Adventure Play Experts to design an aquatic playground solution that is right for you. 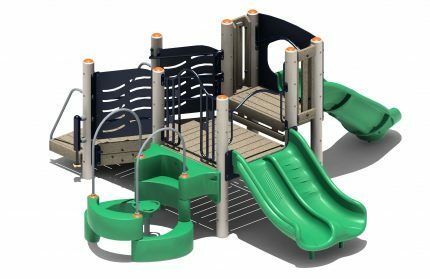 Adventure Playground Systems has playground equipment for daycares that meets or exceeds all relevant safety standards created by the American Society for Testing and Materials, the Consumer Product Safety Commission, and the International Play Equipment Manufacturers Association, so you enjoy full peace of mind. We offer a range of play and daycare equipment with innovative approaches to play, so you can find equipment that goes beyond the usual swings and slides — of course, we have these traditional options, too. All of our equipment is ADA compliant and inclusive, so it meets current best practices for encouraging all kids to take part in activities. Not all daycares have the same requirements. 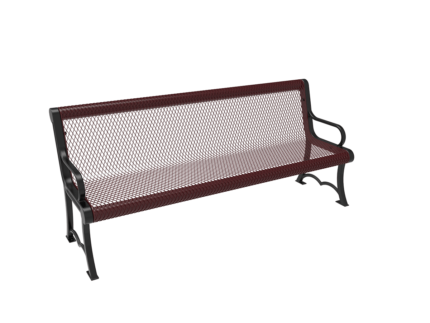 You may have a small outdoor space or you may need play equipment that can stand up to heavy use. 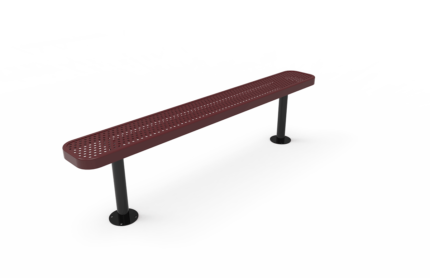 You might also want outdoor play equipment that helps you build your brand or includes your logo colors. 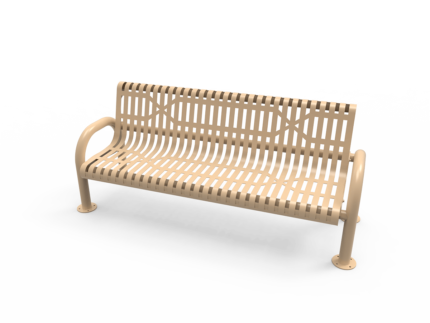 Adventure Playground Systems has a range of solutions to help you find what you need. 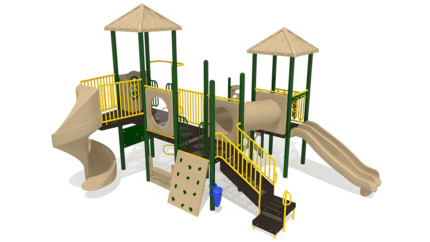 For over twenty years Adventure Playground Systems has led the industry in designing durable, safe, quality playground equipment for daycare centers specifically tailored to the needs of preschool-aged children. 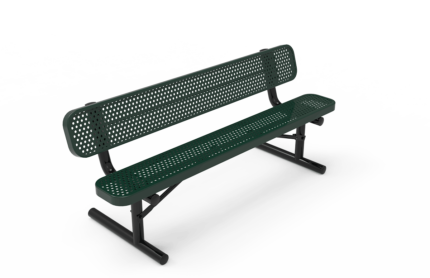 We offer specialized commercial playground equipment for children ages 6 to 23 months and 2-5 years old. 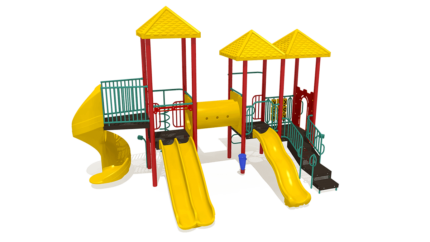 There is a great deal of daycare playground equipment for sale on the market; but, not all daycare playsets for sale may be right for your early childhood learning center. 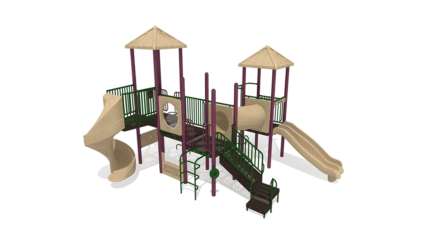 If you’re looking for daycare playgrounds for sale, a CPSI certified Adventure Play Expert is ready to help guide you towards the best investment for your daycare or early learning center. 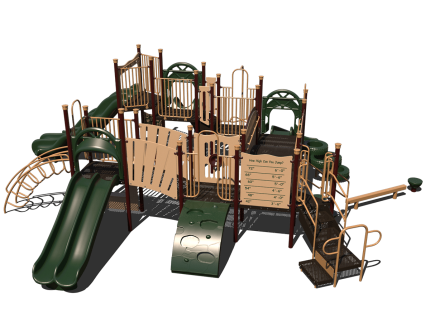 Contact Adventure Playground Systems today by calling us at 1.888.935.2112 or filling out our online contact form. Our friendly team members are happy to offer their expert advice and suggestions to find the daycare play equipment that is right for you.